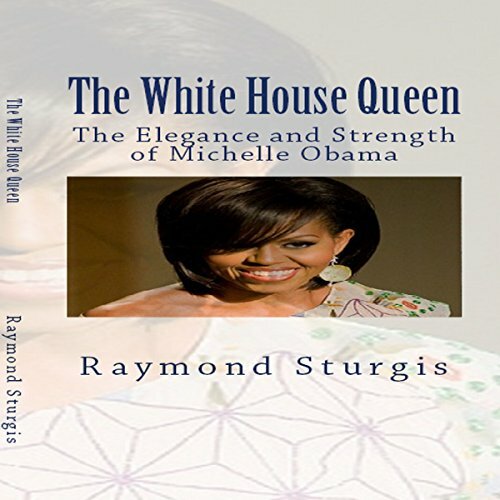 Showing results by narrator "Syreeta Divine Mass"
First Lady Michelle Obama is a remarkable figure, and author Raymond Sturgis carefully selected the words of this book to highlight the passion and life of Michelle Obama. Many know of her many achievements, however, what about her agenda to help change the nutritional conditions of America's children. Also, her outstanding stance to help educate children in need stems from her background of community and education.